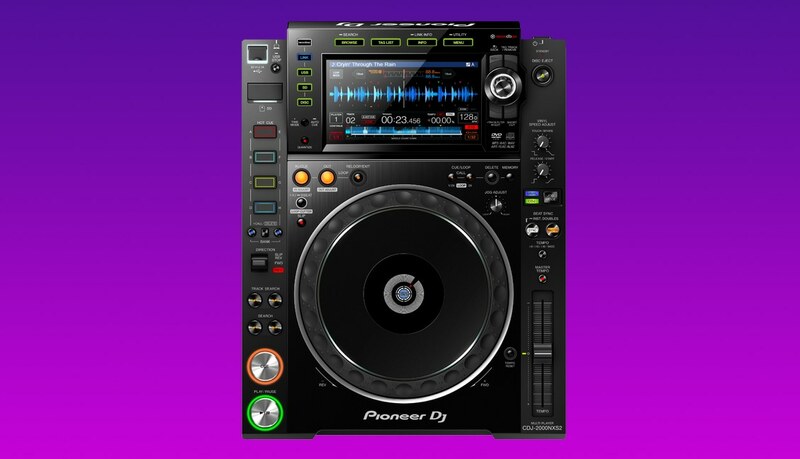 Pioneer DJ continues to dominate the market when it comes to standalone rigs. Yes, Denon DJ has made bold challenges that deserve recognition, but for now, most club DJ booths in the world will have some form of CDJ in them. If you’re looking to get the right DJ gear to emulate the club experience, the question is: which CDJ or XDJ is right for you? There continue to be many good reasons to invest in a DJ controller (paired with a computer) instead of a standalone system like CDJs – so this article doesn’t have the answers for everyone. Instead, we’re taking a closer look at the many pieces of Pioneer DJ’s hardware lineup that allow DJs to play tracks without a computer, as so many touring and industry professional artists do every single night all around the world. Do you really need to shell out all that money for a high-end NXS2 setup? Are you better off investing in the all-in-one XDJ-RX2? Keep reading for our best advice for your investment. Why Only Pioneer DJ Gear? Like it or not, Pioneer DJ has a bit of a lockout on our industry. Based on sales reports, it’s easily the top-selling brand in almost every category they enter. 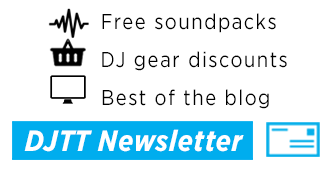 Yes, there are offerings from Gemini DJ, Denon DJ, Numark, all of which offer a similar-but-different experience from the CDJ ecosystem – but for now, you’re not likely to encounter those in a venue unless you’ve asked for them. 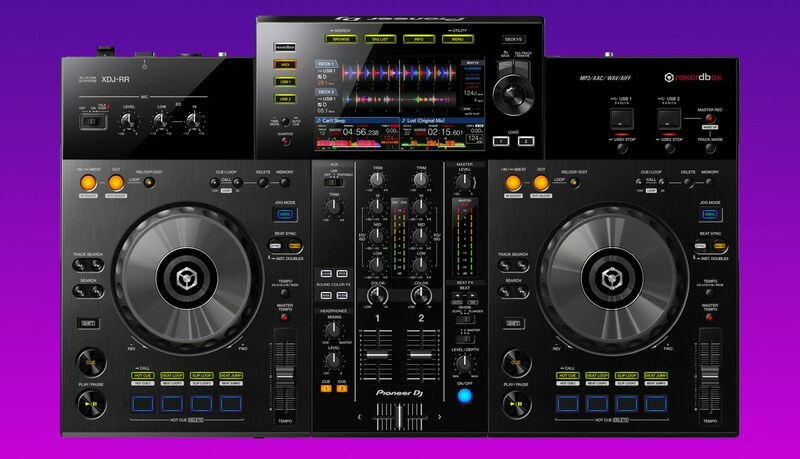 Practicing and preparing on Pioneer DJ gear gives you the best odds of being able to play in a typical DJ booth with an installed system – so that’s what this guide focuses on. Below, we’ve collected our advice on each model Pioneer DJ offers – ordered starting with the gear we think will be best for most DJs and working our way to the more rare choices. XDJ-RX2: The Most Sensible Purchase? Without a doubt, the XDJ-RX2 is the best way to practice on a Rekordbox setup without investing in three different pieces of hardware (two media players and a mixer). It has many of the best features from the NXS2 lineup, including the browsing experience, a touchscreen display, track filtering, short cuts, Sound Color FX with a parameter knob, and most of the same Beat FX as on the DJM-900NXS2. Having these features in one package represents the best bang for your buck on the market – if you were to try to get something comparable with individual units, you’d spend well over $2,500. The XDJ-RX2 in some ways outclasses even a CDJ/DJM NXS2 setup – you’re able to record your mixes directly to your USB, there are parallel waveforms, and the 16 performance pads below the jogwheels allow for quick beatjumping, looping, slip looping, and hot cue triggering. Transitioning over to another Pioneer DJ rig (like a full NXS2 setup) is fairly simple when coming from an XDJ-RX2, with the biggest challenge being adjusting to two disparate displays (one per deck) instead of just one. In 2016, Pioneer DJ released a new version of the XDJ-1000, a USB-only player. The new MK2 model updated the browsing/onscreen experience to reflect the NXS2 style, with track filter and short cut features easily accessible. The other big difference is the MK2 has support for FLAC/ALAC files and offers a digital out on the back of the unit, making it more suitable for club installs. One important thing to consider with the XDJ-1000MK2 versus a CDJ-2000NXS2 is that many of the controls are on the touchscreen. For example, if you want to double/halve a loop length, the only way to do it is by tapping the screen – on CDJs, there are dedicated physical buttons for this. 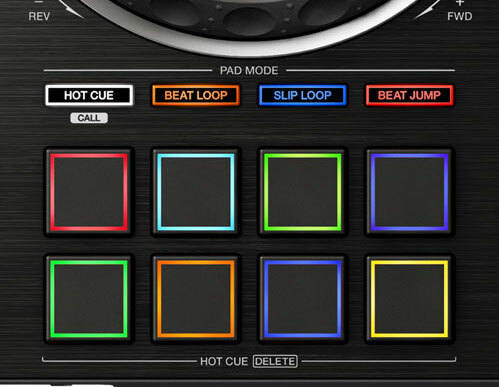 Same with Slip Mode, Cue Point setting/calling, and Sync/Master controls. The XDJ-1000MK2 also makes for great third/fourth decks for DJs looking to expand beyond just two CDJs. 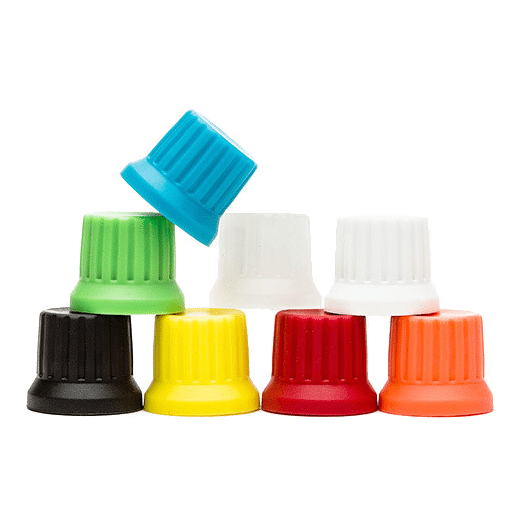 They’re easily linkable and syncable with the other models (except XDJ-RX/RX2s). 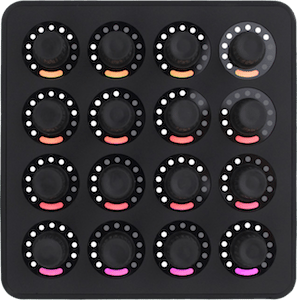 One major drawback for many digital DJs is the lack of HID support on Traktor and Serato. This means you can’t use an XDJ-1000MK2 to natively control decks in these softwares, which is a frustrating way to get DJs to buy a higher end device (or, amusingly, an original XDJ-1000, which does offer HID support) or jump to Rekordbox DJ’s performance mode. 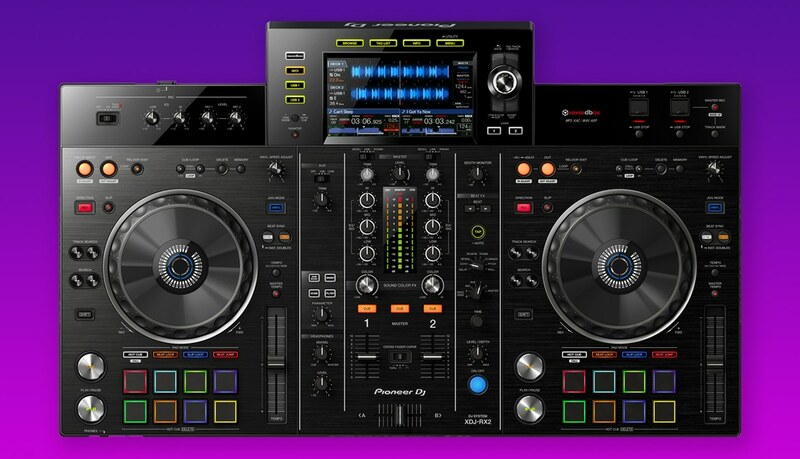 The CDJ-2000NXS2 is easily the most common club install deck out of Pioneer DJ’s full lineup. It’s the standard that other digital DJ players are compared to. If you’re a DJ who wants the exact same setup as what you’ll experience in a club situation, buy a pair of these. They’re likely to stay the standard for at least 2-3 years. One of the big changes on the NXS2 unit versus the older CDJ-2000NXS is a focus on sound quality – there’s now support for FLAC/ALAC, a better digital output, a separate power supply, and a 96kHz/24-bit sound card. This has largely assuaged many complaints that sound technicians had about the original CDJ-2000NXSs. Compared to the XDJ line, the jogwheels are also a bit higher quality – and have a heft to them that you won’t get on most other units aside from the TOUR1 model. The biggest obstacle for most DJs looking at buying CDJ-2000NXS2s is price. At just over two grand each, these are hefty investments – and that’s before you even start looking at mixer prices. A full NXS2 rig runs over $6k. 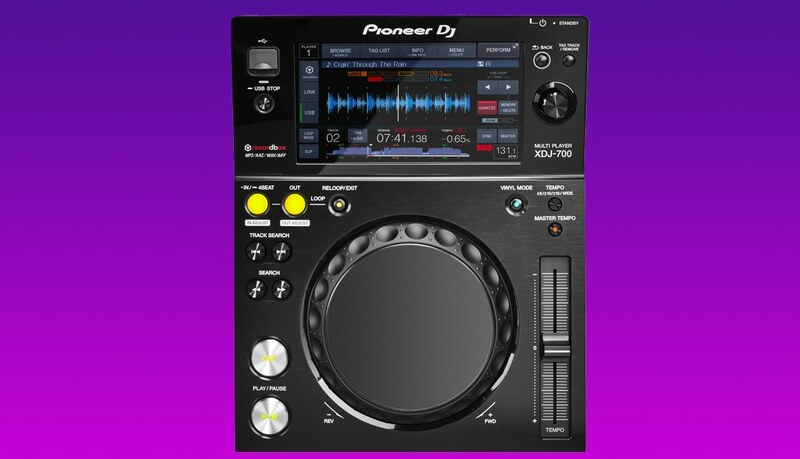 Instead of releasing a higher-end, four deck all-in-one unit, Pioneer DJ decided to make their most recent product announcement a budget XDJ-RR. It has almost everything that the XDJ-RX2 has, but with a few features picked away from it, including a number of effects controls. Read more about the unit in our announcement article from earlier this month – but suffice to say we’re not convinced on the unit yet. In all honesty, many DJs would be better off spending the additional $600 and getting an RX2 instead of the RR. 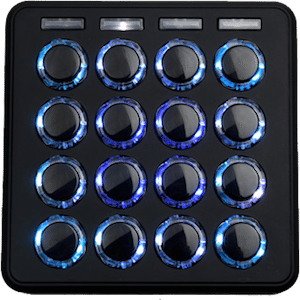 Getting the full array of Pioneer DJ effects controls are well worth it alone – not to mention the booth output and more performance pads. In the world of big-name DJs who tour the world, playing gigs for over $10,000 each, there’s a demand for very high-end gear. Pioneer DJ created a higher echelon of their CDJ line specifically to appeal to festivals, where DJs often have front of house engineers and are playing on multi-million dollar soundsystems. 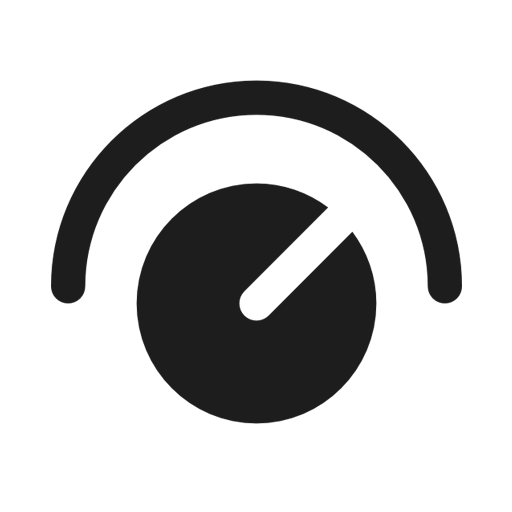 On the DJ side of things, the controls are almost identical to a CDJ-2000NXS2. 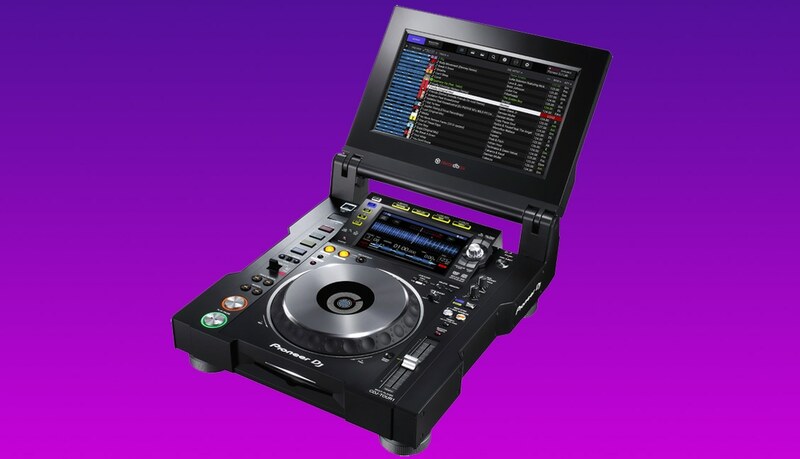 Sure, there’s a large 13-inch touch screen attached to the top of the unit that allows for advanced browsing and multi-waveform views from up to four CDJs concurrently. But that aside, the big differences on the CDJ-TOUR1 is inside the unit. There’s a 32-bit D/A converter that allows for “incredibly low noise and distortion, even at the super-high volumes needed for large-scale events.” Beyond that, it’s about a full system – read more about why the TOUR1 system matters to festival DJs + sound techs. The CDJ-TOUR1 also has been ruggedized, with isolation feet, locking ethernet ports, and reinforced sides. The unit has been specifically designed to survive and thrive in even the most extreme festival conditions, but probably isn’t necessary for any home DJ setups. XDJ-700: Likely To Be Updated Soon? 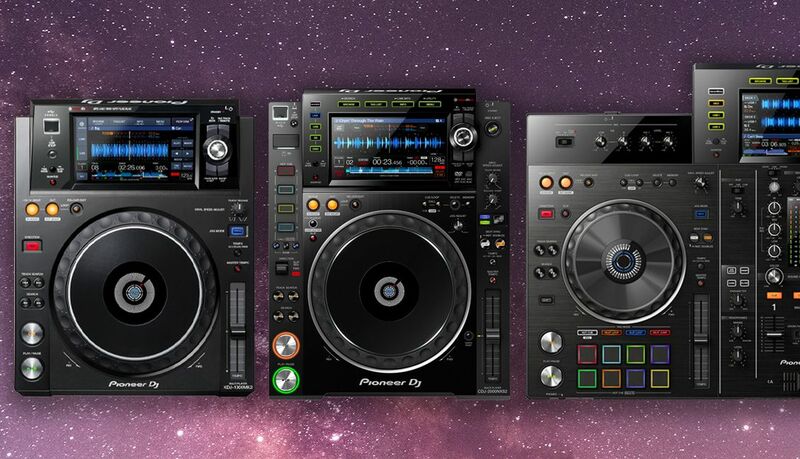 Think of the XDJ-700 as a micro-sized XDJ-1000 – they are incredibly compact and efficient. The unit is just 10 inches wide, and carries many of the same features as the other players in this article. That said, almost all the controls are confined to the touchscreen – don’t expect to have a lot of the physical control that you might find on other units. Another challenge for many DJs is the non-standard power port on the back of the XDJ-700. 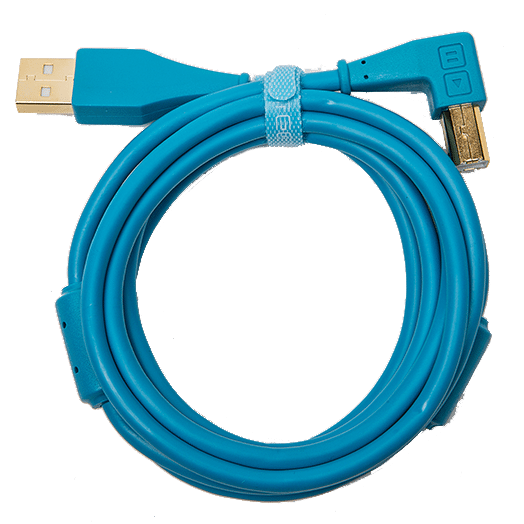 Don’t expect to be able to use an IEC cable (like every other unit in this guide) – you’ll need to keep track of a 12V power brick to use with these players. It’s also important to point out the XDJ-700’s age. Even though the price is incredibly reasonable, the three-year old device is likely to see an update soon, at the very least to bring the browsing and onscreen experience in line with the NXS2 style. When starting to hunt for deals on these models, it can be a bit overwhelming to keep track of prices and bonus offers. One of the best things you can do is talk to a real person – in our own DJTT store, we have a support staff of real DJs who will help you choose the right model and get a good price or secret discount. Chat with them now and get a deal on your next Pioneer DJ purchase. 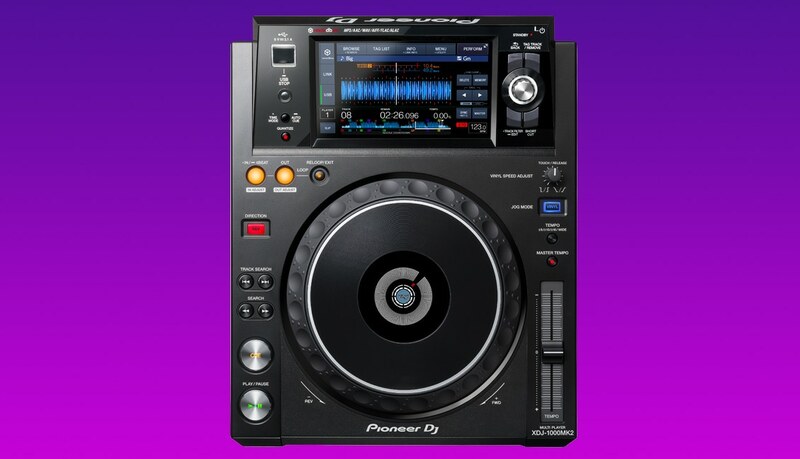 Pioneer DJ gear also tends to hold value fairly well even when used, particularly the more common club install models. This means that when your’e ready to upgrade or change your setup, as long as you’ve kept your gear in good condition, you’re likely to get a fair amount of your investment back. For example, recently sold listings on eBay show that used CDJ-2000NXSs (released in 2012) regularly still sell for $1,000 – $1,800. If you’re going to buy used gear, we highly recommend using eBay (look for sellers with good reputations) or even better, buying locally (and get a chance to test the gear before you spend your money). The TOUR1 is probably too costly for almost everyone except major festivals. Review: Can Denon DJ SC5000 Players Take On CDJs?